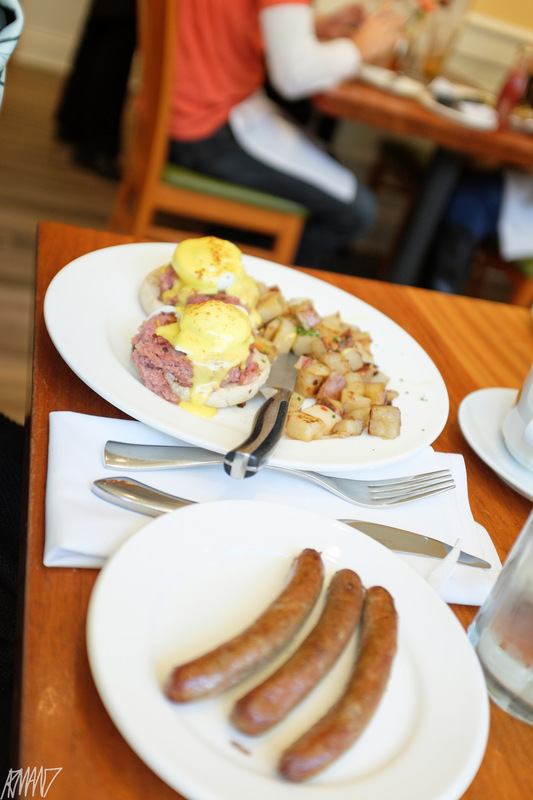 River North, Chicago, may not pop into mind as the go-to place for brunch. But, River North actually has a ton of delicious spots for brunch, whether you’re seeking a hangover cure or a nice meal with your family. Here are our picks of the best. Although the name lacks creative flare, Brunch’s menu is anything but boring. They serve up classic American brunch fare with fun twists, like red velvet pancakes and brunch sliders. The atmosphere is cozy and welcoming, and it’s a great place to get some work done if you’re a solo-bruncher. The monte cristo waffle is not to be skipped, as it’s a European take on chicken and waffles. They’ve replaced the chicken with ham and cheese and topped it with a berry compote. 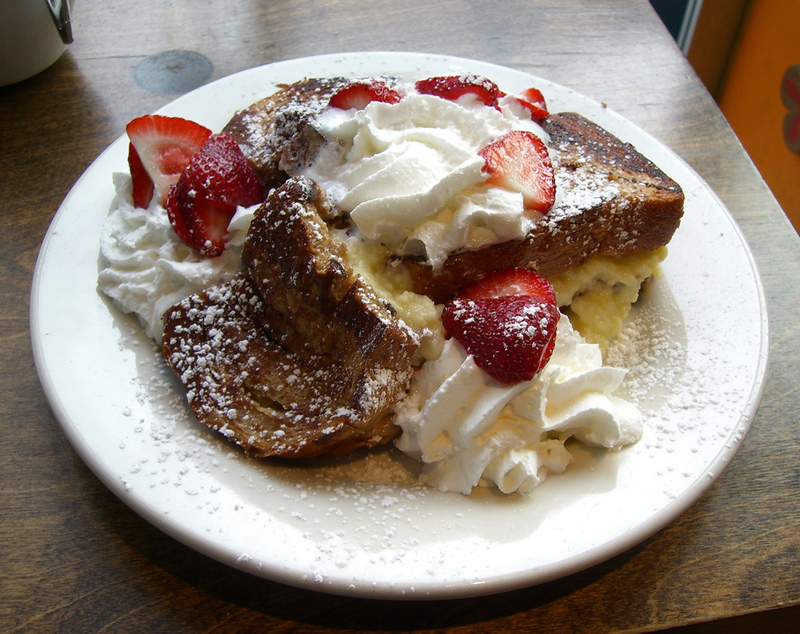 Pro tip: do not skip their strawberry-stuffed French toast, even if it means taking it to-go. Fabcakes is a bakery/restaurant that is great if you’re vegetarian or vegan. They have delicious treats behind their counter, and most of their breakfast menu is vegetarian. Although their breakfast is good, the plethora of small cakes and other desserts is not to be skipped. 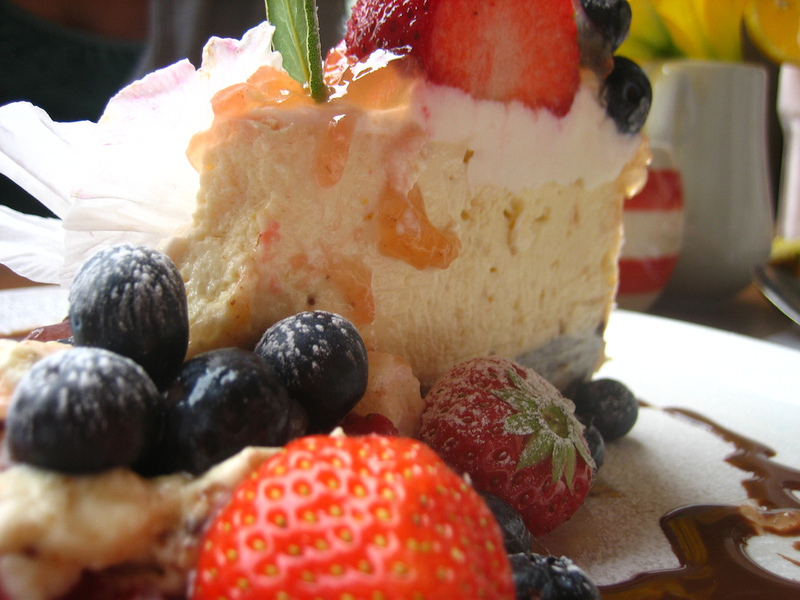 The fig and goat cheese croissant and the mixed fruit cheesecake are to die for. They also have an extensive coffee menu with lots of fun espresso drinks. The atmosphere of the cafe is very cute. It makes you feel like you’ve been transported to Europe, a nice escape from the urban bustle that is Chicago. The exterior of Meli is rather nondescript, but the flavors of the menu show you that Meli is not messing around. The menu is huge and has something for everyone’s taste, whether you enjoy a fruit cup or a continental breakfast. The menu is also accommodating for vegan and gluten-free people. All of their breakfast bowls (eggs, meat and veggies served over a bed of potatoes) are delicious. Plus, their crepes taste like they’re straight out of France. They have a large drink menu, from boozy Bloody Marys, to fresh smoothies, to wheatgrass shots (if you’re into that). The menu is also cost-efficient, so it’s perfect if you have five-star taste but a one-star budget. 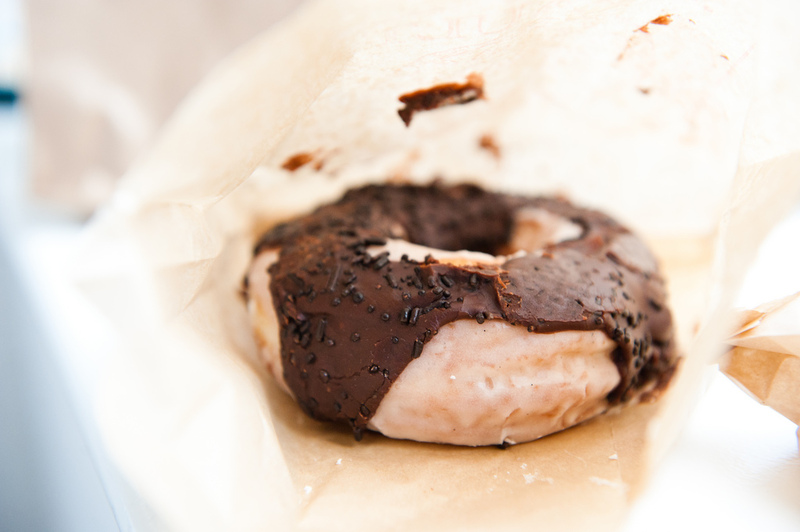 Doughnut Vault is a class Chicago staple. They serve doughnuts, and doughnuts only – but boy, do they kill it. The location is tiny, and there is no room to sit down inside. However, they do set up picnic tables out front when it’s warm. The doughnut menu is constantly changing, but they always have chestnut, vanilla and chocolate glazed doughnuts. Seasonally, they sell jelly-filled doughnuts, buttermilk old-fashioned doughnuts, gingerbread doughnuts, and doughnut holes. Their old fashioned doughnut is one of the (if not the) best in the city. Pro tip: they sell out fast, so try to arrive before 8.30am if you want to get your doughnut fix. Also, keep an eye out for their old-fashioned truck perusing the streets. 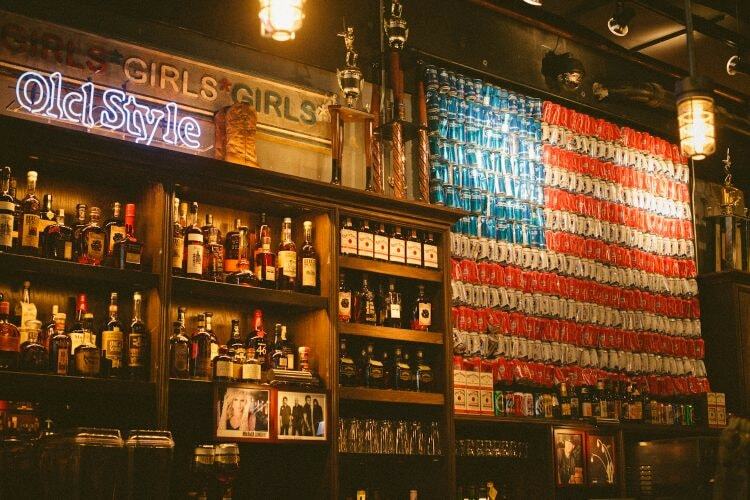 Although you may remember this place as ‘that bar you went to last Saturday night’, Bub City serves up a delicious brunch. They have great drinks if you’re feeling the need for some hair-of-the-dog. They play country music all morning, and the restaurant is very cozy. Brunch is only served on weekends. It’s always packed, so make sure to get there well before you’re ready to eat. The menu is huge and serves classic southern fare. Do not skip the chicken and waffles, and be sure to try their delicious hash browns.